Tonight, during Valve’s The International Dota 2 esports Championships, Valve Software announced it’s making a spinoff card game associated with its popular MOBA (Multiplayer Online Battle Arena). Valve introduced a 35-second teaser video that prominently featured a triangular logo. 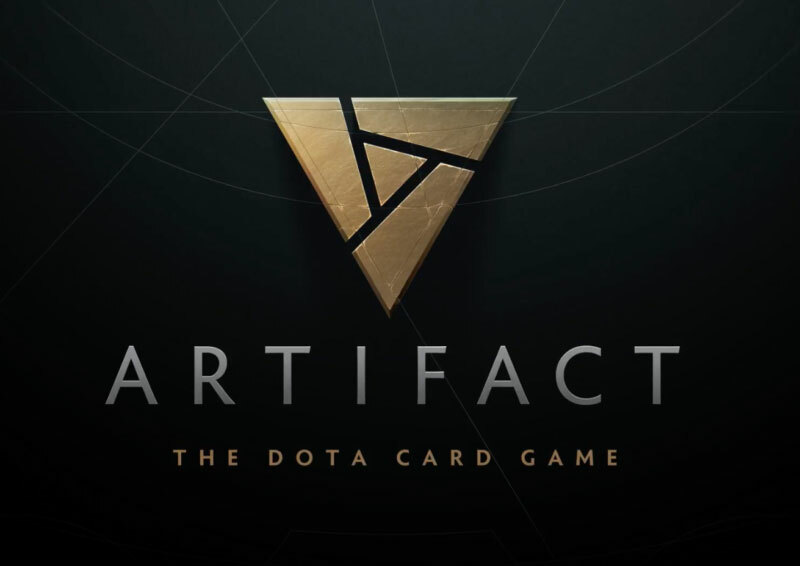 It ended with the phrase: Artifact: The Dota Card Game, which Valve says will publicly launch sometime in 2018. Whether or not it will tie-in with Dota 2 remains to be seen, like how Blizzard likes to cross-promote its games, or how it plays for that matter. However as Dota 2 fans have been dreaming of a card game of their own, we can only imagine that many players are pretty excited to see what it entails, and hopefully it will be able to live up to the hype. Artifact will release some time in 2018, and that’s precisely all we know about it at this stage. The trailer above, while pretty enough, doesn’t provide any more clues. We’ll have to wait for more information on Artifact’s card-based systems, like spells and movement cards, and whether or how players will juggle the Dota series’ hundred-plus roster of heroes.